PERFORMANCE -It's in the name. 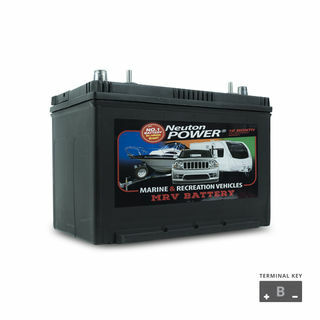 Specialised Battery Chargers for Motorcycles/Quads/Jetskis/Cars/Boats/Trucks/RV's/Battery banks and more. Each with it's own unique feature/s. Superior Quality, what you'd expect with the name it carries. 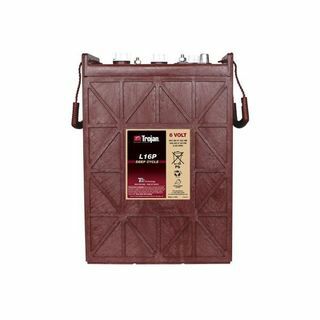 Charges small batteries and keeps stored lead-acid batteries charged. Schumacher. the top selling Battery Charger brand in the USA. Language button – select English, German, French, Spanish, Dutch or Italian. 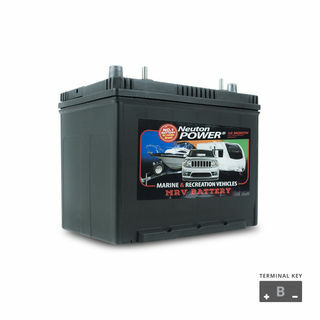 For most battery types: AGM, Standard, Gel, Calcium, Start-Stop. For the Workshop professional. Large vehicles and dc power applications. Supplying up to 100a 12vdc of power for diagnosis options, engine start capability, large battery fast charging and much much more features.